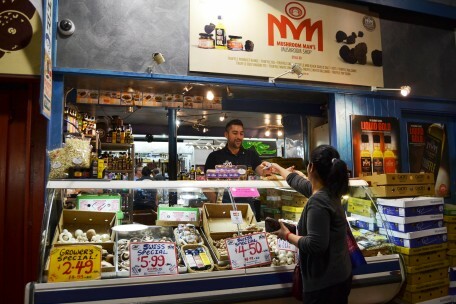 Mushroom Man's Mushroom Shop - Adelaide Central Market: The City of Adelaide's premier food destination. Over 70 traders under one roof. The Mushroom Man’s Mushroom Shop is all about mushrooms. We have the best mushrooms available all year round and specialise in exotics and truffles and truffle oils. 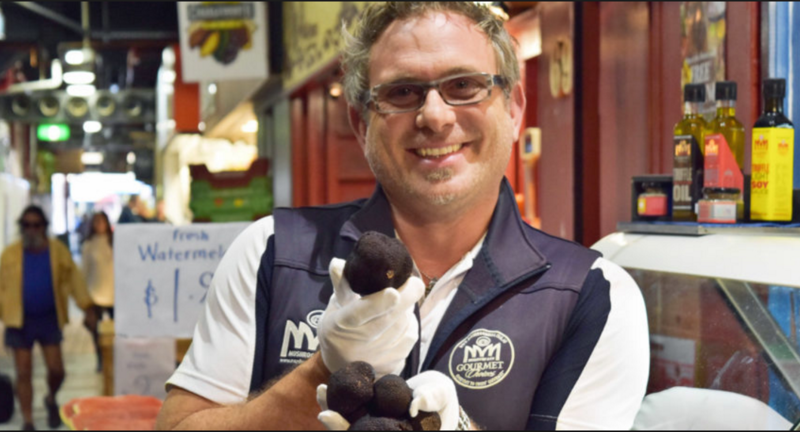 From the basic white button, to the sophistication of porcini mushrooms, to the sublime indulgence of some of the world’s best truffles, the Mushroom Man’s Mushroom Shop has redefined the mushroom experience for the food-loving public of Adelaide.